Discover Valencia with us. 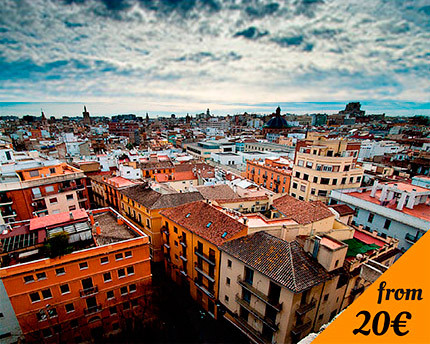 Enjoy sightseeing in Valencia with an Official Tourist Guide. We suggest a series of tours in Valencia that can be adapted to your needs and preferences so you can make the most of your stay in the city. Whether you are a large group or a small one, whether you are on a business trip or on vacation, we are sure you will enjoy your stay. Check our suggestions and contact us in order to solve any doubt. We will be pleased to help you. If you need accommodation as well, we can help you find it. ITINERARY: Serrano Towers, Plaza de la Virgen (Virgin Square), Generalitat Palace, Cathedral, Almoïna, Plaza Redonda (Round Square), Old silk exchange, Central Market. OPTIONAL: one stop to enjoy the typical valencian drink: “horchata”. On this tour we will visit the City of Arts and Sciences, built by Santiago Calatrava and the end of the old Riverside. Moreover we will visit one of the biggest Aquariums in Europe. 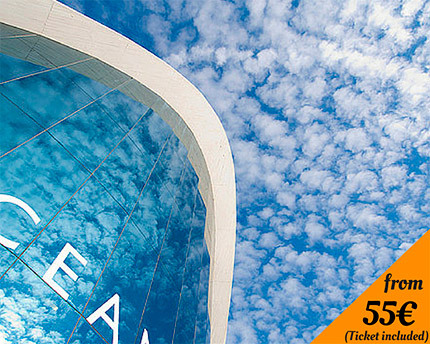 ITINERARY: City of Arts and Sciences and Aquarium. The visit can include the Opera House, by request. 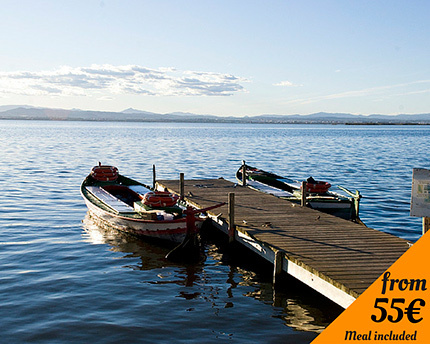 The Albufera is a Natural Park situated only 10 km away from Valencia city centre. 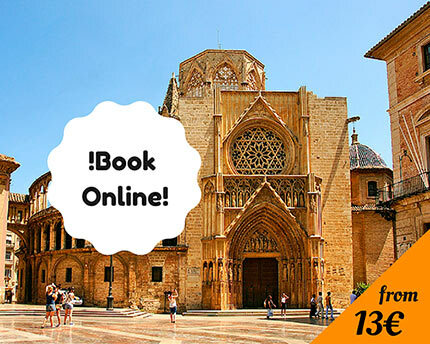 This visit includes the historical centre, as well as visiting the Albufera, where we will enjoy a boat trip..
ITINERARY: Serrano Towers, Plaza de la Virgen (Virgin Square), Generalitat Palace, Cathedral, Almoïna, Plaza Redonda (Round Square), Old silk exchange, Central Market. Trip to the Valencian Albufera. Boat trip. Lunch at a typical restaurant where you can try Valencian rice dishes. DURATION: All day (about 8 hours). ITINERARY: The Serrano Towers, Valencia Cathedral at Plaza de la Virgen (Virgin Square), Plaza de la Reina (Queen´s Square), Plaza Redonda. (Round Square), The Lonja (Old silk exchange -UNESCO World Heritage Site), The Central Market and The City of Arts and Sciences. 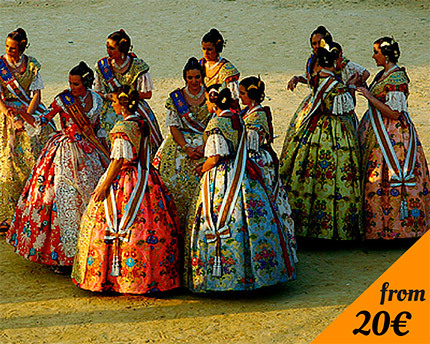 Come and enjoy the Fallas in Valencia, one of the most spectacular festivities in Spain: you cannot miss this Celebration, declared of International Tourist Interest! We will go through its History, walk by the most important fallas and get to know all about the different events that take place in Valencia around this stunning festivity, celebrated in honour of Saint Joseph.